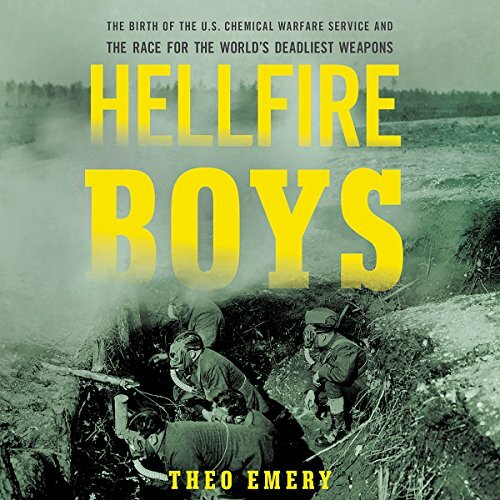 Showing results by author "Theo Emery"
In 1915, when German forces executed the first successful gas attack of World War I, the world watched in horror as the boundaries of warfare were forever changed. Cries of barbarianism rang throughout Europe, yet Allied nations immediately jumped into the fray, kickstarting an arms race that would redefine a war already steeped in unimaginable horror. Largely forgotten in the confines of history, the development of the US Chemical Warfare Service in 1917 left an indelible imprint on World War I.